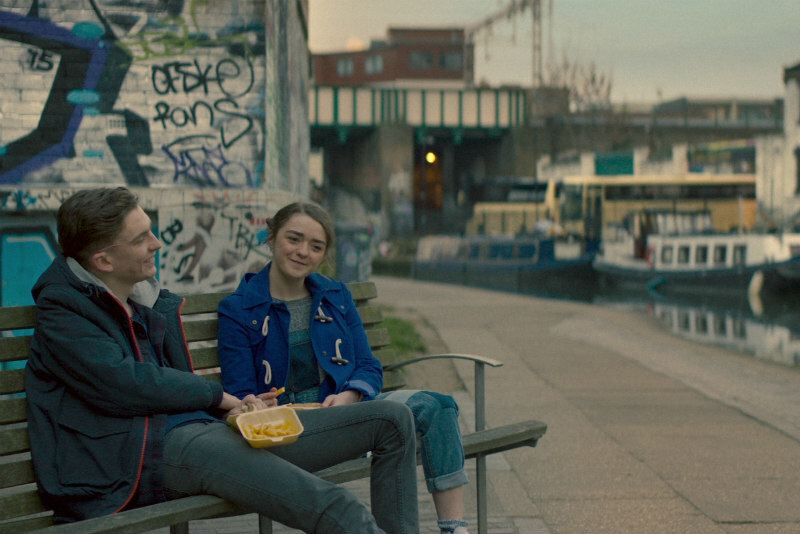 A first look at Netflix's first British original movie. 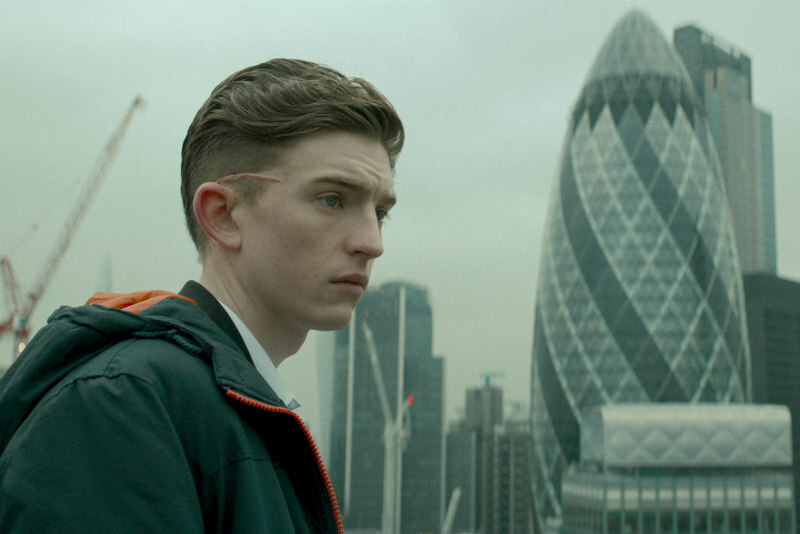 Director Adam Randall's iBoy is Netflix's first UK movie production. 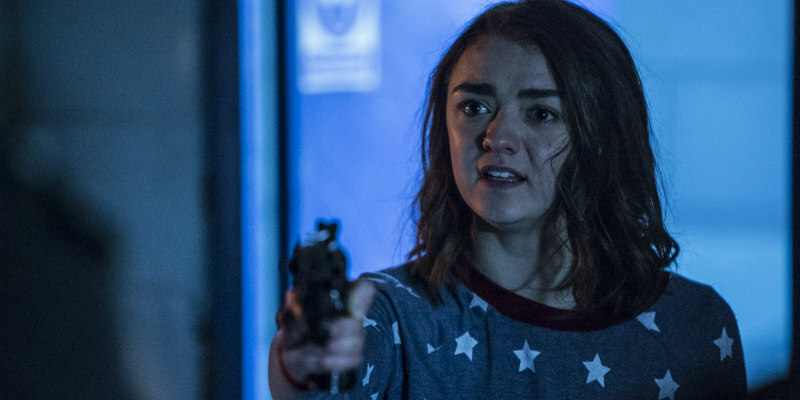 It stars Bill Milner as a teen who finds himself gifted with superpowers after being shot while defending his friend (Maisie Williams) from an attack. 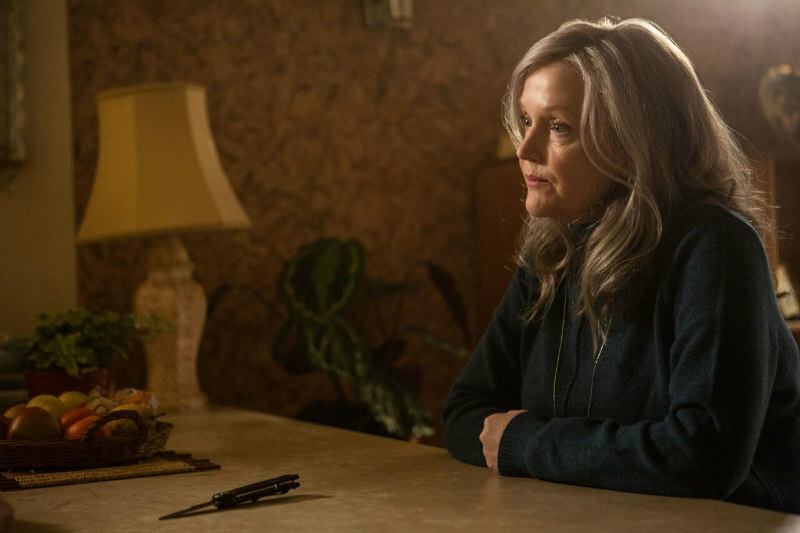 A few weeks back, cinematographer Eben Bolter (Chicken) told us he believed the film represented his best work to date, and judging by the visuals in this trailer, he wasn't lying. You can view iBoy on Netflix from January 27th. 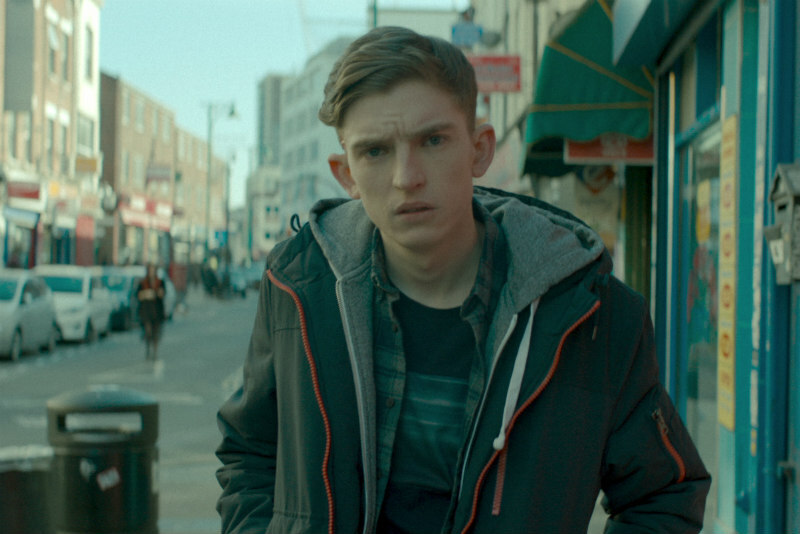 The Netflix original film iBoy follows Tom (Bill Milner), an average teenager whose world is turned on its head when a violent encounter with local thugs leaves fragments of his shattered smartphone embedded in his brain. He wakes from a coma to discover that returning to normal teenage life is impossible because he has developed a strange set of superpowers. 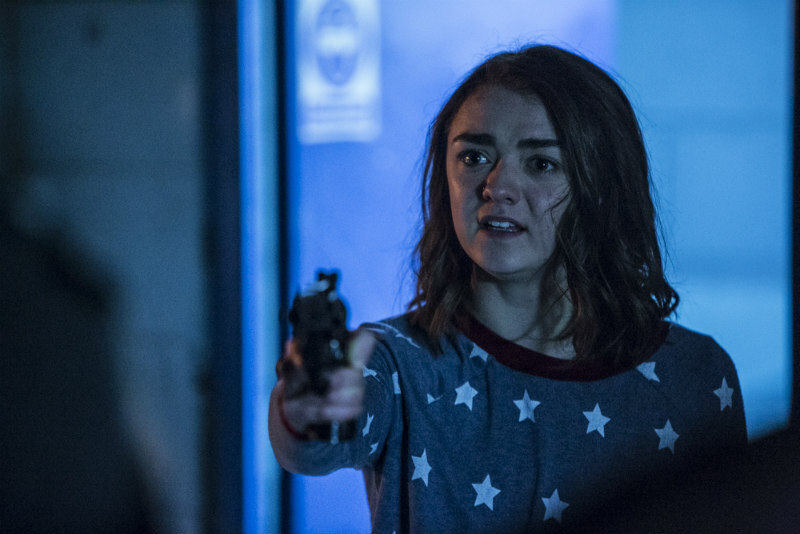 With these new powers he sets out to seek revenge on the gang, who also assaulted his best friend Lucy (Maisie Williams).